My make-up blunders started at the youngest age lol especially when I was playing with my sister I would use the brightest shades of eye shadows and would apply lipstick all over my face and become a total mess and my sister would make fun of my fashion techniques. However as I grew up I realized that fashion blunders should be avoided. Makeup blunders ruin your entire look for the day and you end up having a very bad day especially if you come across a mirror during that event and you find out that the entire look of yours has been banned by a few make over mistakes you made. This is possibly the worst feeling ever and I know many of us can related to this hideous look we go through during a few make up disasters. So for that after conducting a survey I have come across some tips that will help you in avoiding make up blasts next time. Now that I’m older and wiser, I’ve learned about application and the simple beauty of a more natural look; however, I still commit a beauty faux pas every now and then, and I’m sure were all guilty of this. 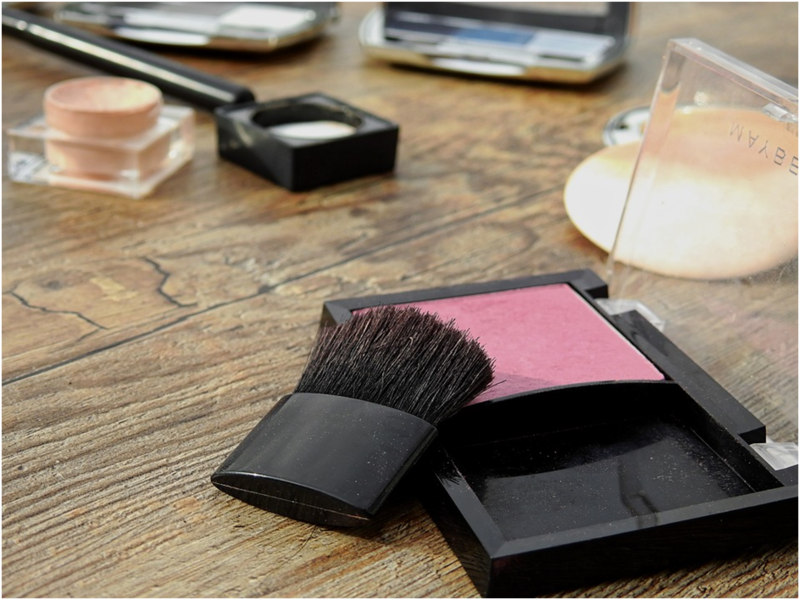 Here are 4 makeup fails that you need to avoid, and how to prevent them. Sometimes we apply a lot of foundation and our face actually starts looking like a white cream cake which is absolutely ridiculous and we need to prevent this in order to look chic and fresh. Keep your foundation in your control do not go way too overboard with it. It needs to applied in a balanced amount. You need to keep in mind that if you are wearing a bright dress then you need to apply light shades of lipstick and if you are wearing a dull or a light dress then you need to apply darker shades of lipstick. This is the major mistake many of us make during makeover and it should be avoided. If you apply liner after mascara it is quite possible that your eyes will give a very messed up look. Avoid making that mistake and apply mascara at the end of your eye do. This is the most common mistake many of us make and it is very primary and should be avoided in order to have a good make over day. I hope my make over tips help you and you do not make such mistakes again. Hope to hear from you real soon and tell us more about your make up experiences in the comment section given below. Anxiously waiting.